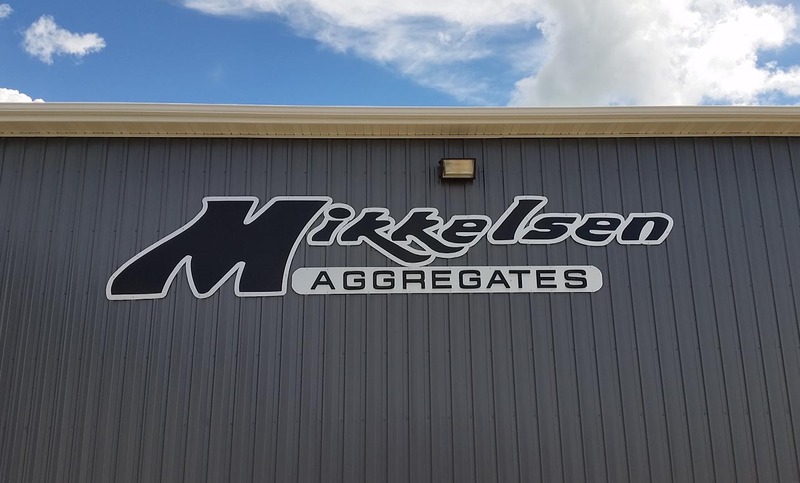 Mikkelsen Aggregates has been working to prioritize our customers for the past 27 years. 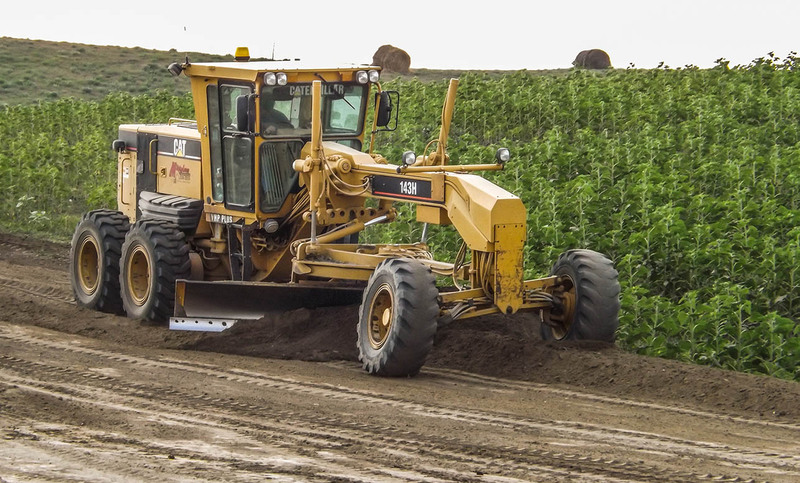 We have developed relationships with people and businesses from Langdon, to Minot, and everywhere in between. 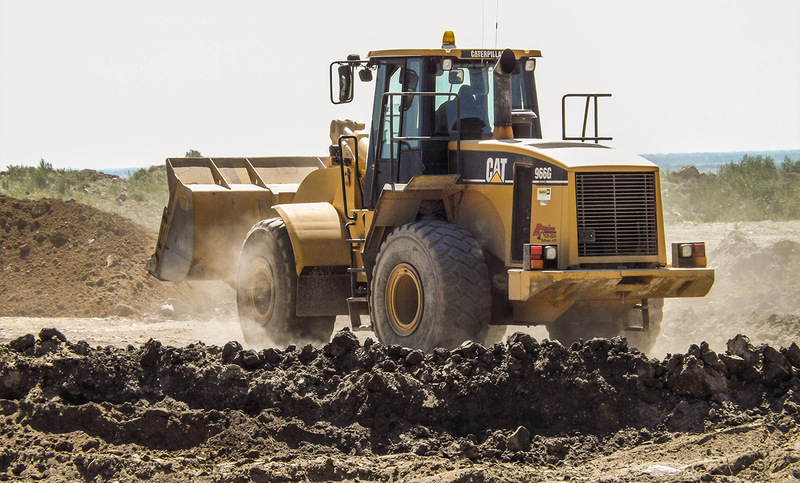 We are eager to work with your needs and to find new ways to diversify our business. 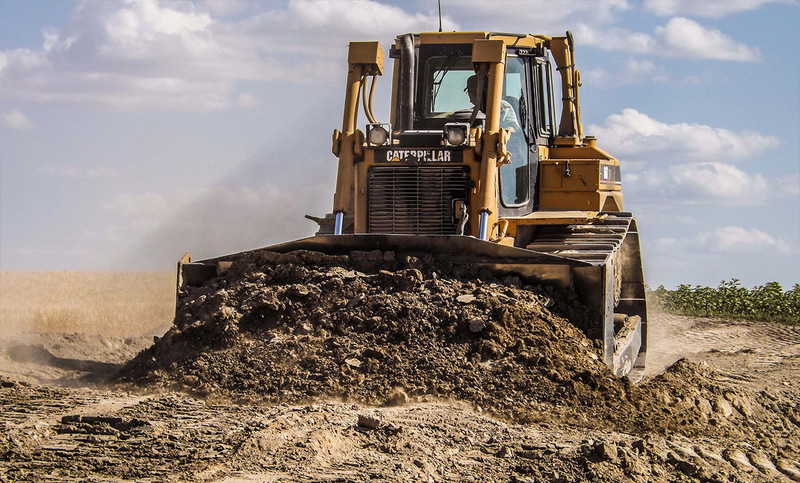 We built Mikkelsen Aggregates with the belief that the customer’s interest is the number one priority, and we strive to be the best at what we do. See a full list of our services. © 2019 Mikkelsen Aggregates | Site Design by Bartlett Productions.